Leave it to Spirit to go where other airlines fear to tread. The latest assault on conventional notions of good taste: their ad promoting Mexico vacation packages, which refers none too obliquely to the Anthony Weiner sexting scandal currently roiling New York City. Of course there is no film or other production of “The Weiner Rises Again” beyond the animated ad itself. It’s funny, in a lewd and kinda nasty way, the type of humor that’s guaranteed to provoke guffaws from high school boys and finger-wagging from dour moralists. The latest Weiner ads are nothing new for Spirit. The company used Weiner’s woes as a punchline two years ago, when his sexting indiscretions first came to light. And during the BP oil spill, their ads cheekily referenced the oil—suntan oil, that is—on view at their beach destinations. And so on. Is it effective? Yesterday the company reported a 17.6 percent revenue increase over last year, and its best-ever second-quarter profit margins. It looks like Spirit’s strategy of promoting its low fares with tacky ads and nickel and diming its customers with fees is a winner. Weiners and all. 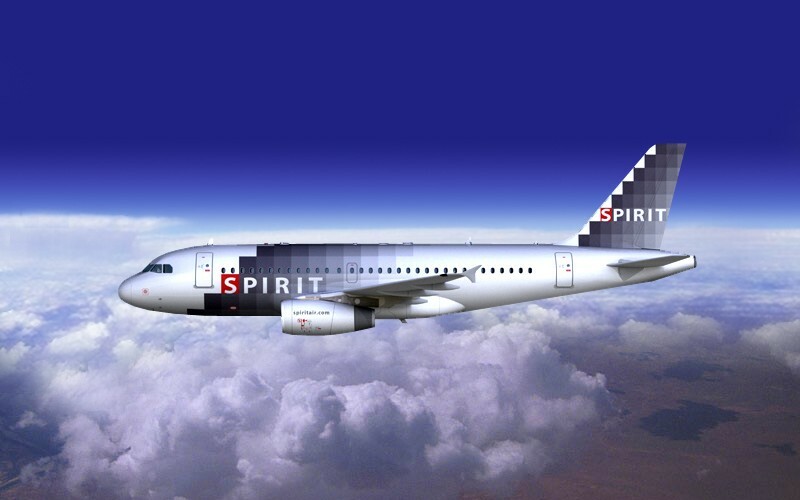 Are you a fan of Spirit’s business practices?